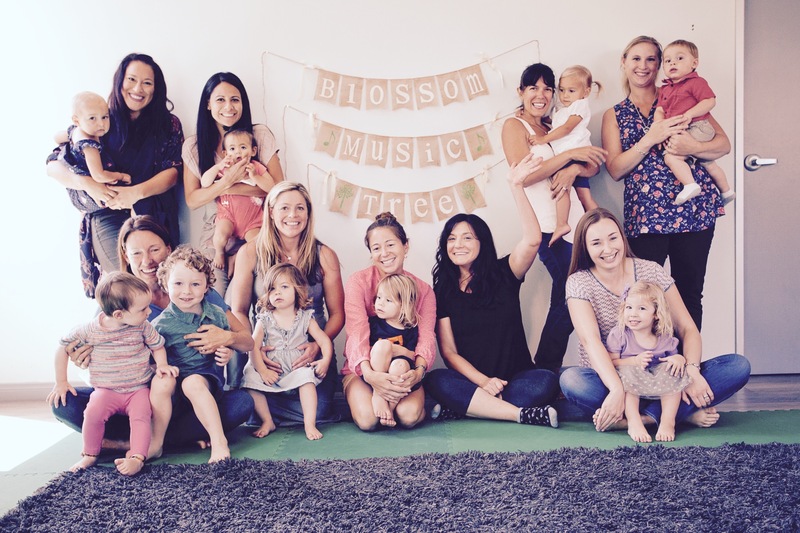 Every week in our music classes at Blossom Music Tree, babies, toddlers, preschoolers, and grownups who love them come together to play musically. 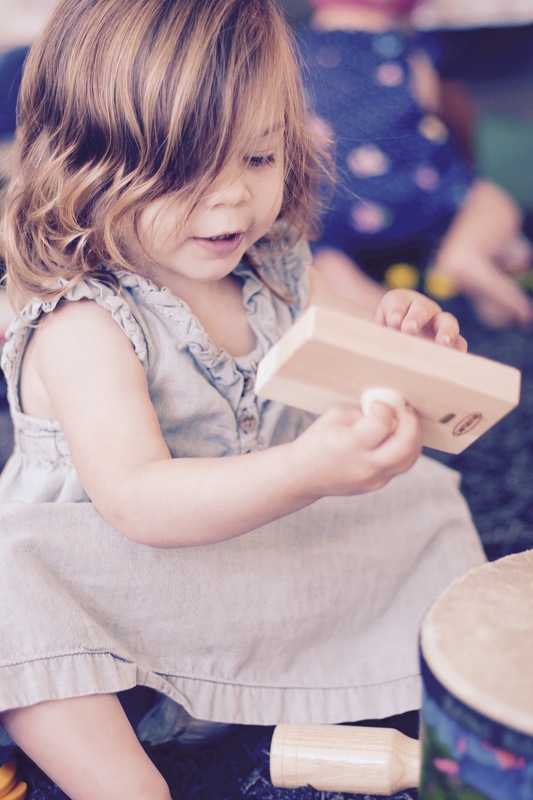 Little ones love playing along in class, and caregivers love being a part of their children's growth into confident music-makers. And everyone loves our songs that'll have you tapping along in no time. 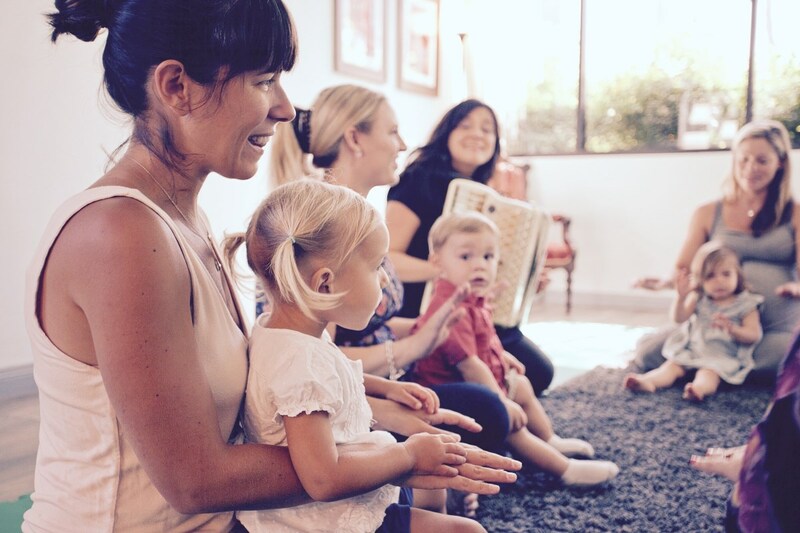 Music Together® is the perfect family activity in the Encinitas & San Diego area!  We are now enrolling for our 10 week Spring Session, starting in April. 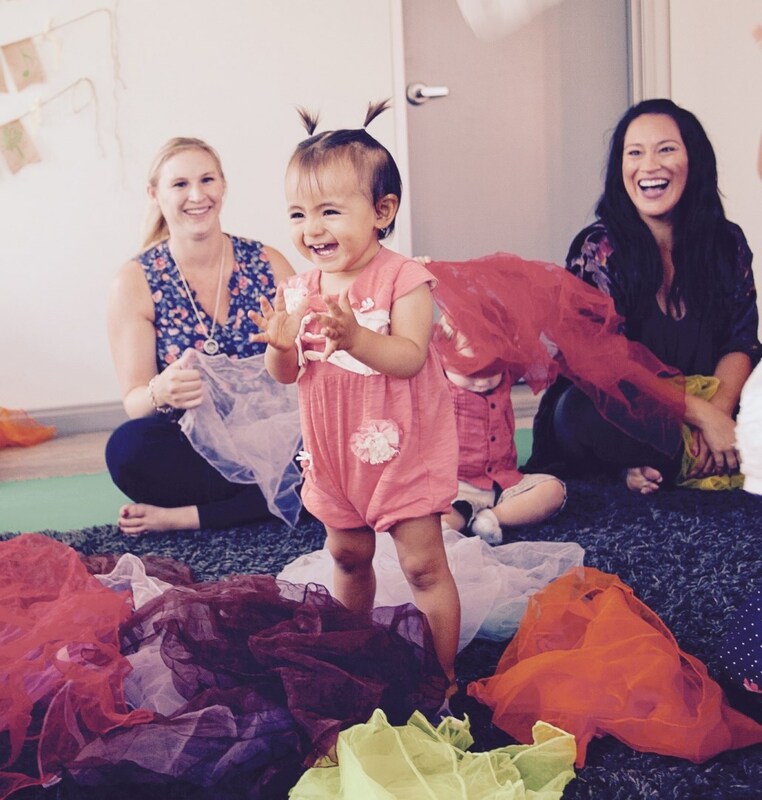 Classes will be held in Encinitas & Rancho Bernardo. Save your spot here! 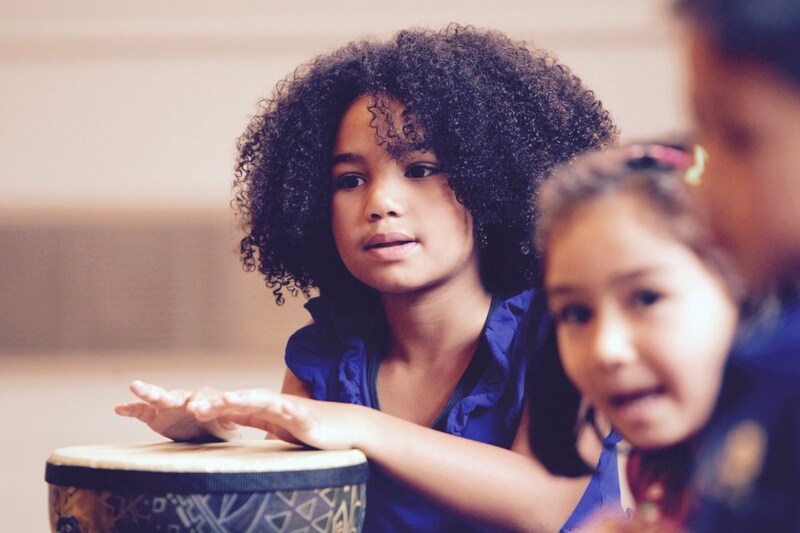 Would you like to experience what Music Together is really about? 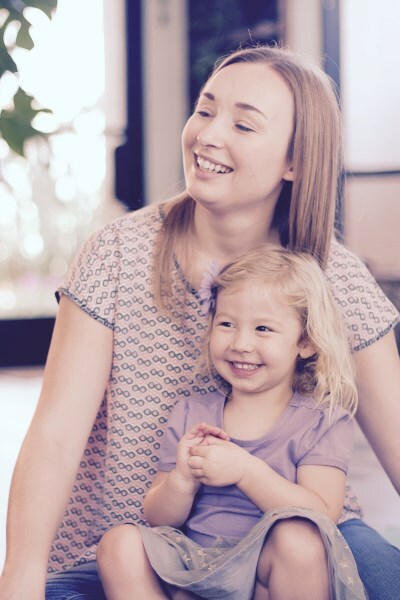 Schedule a free demo class in Encinitas or Rancho Bernardo with our online Demo Scheduler. 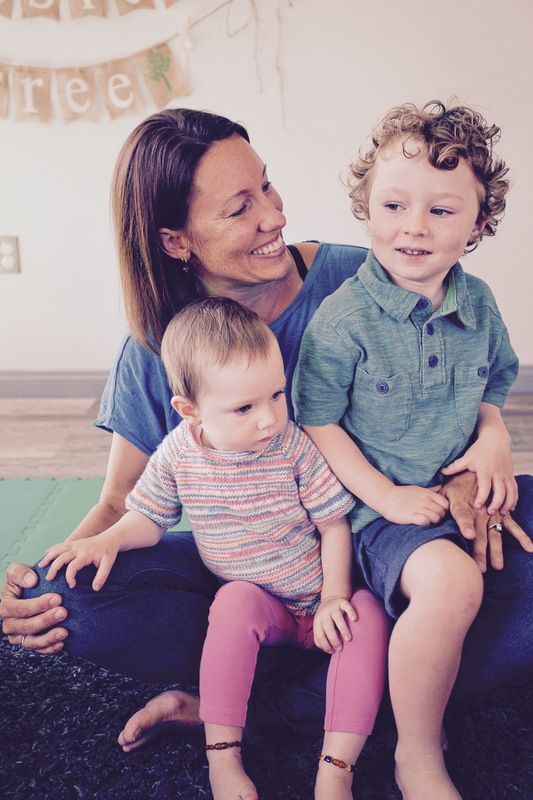 We are now offering classes in Rancho Bernardo at the Trilogy Ballroom, at the Bernardo Town Center. A great location to come to class and grab a bite to eat with your friends afterwards! 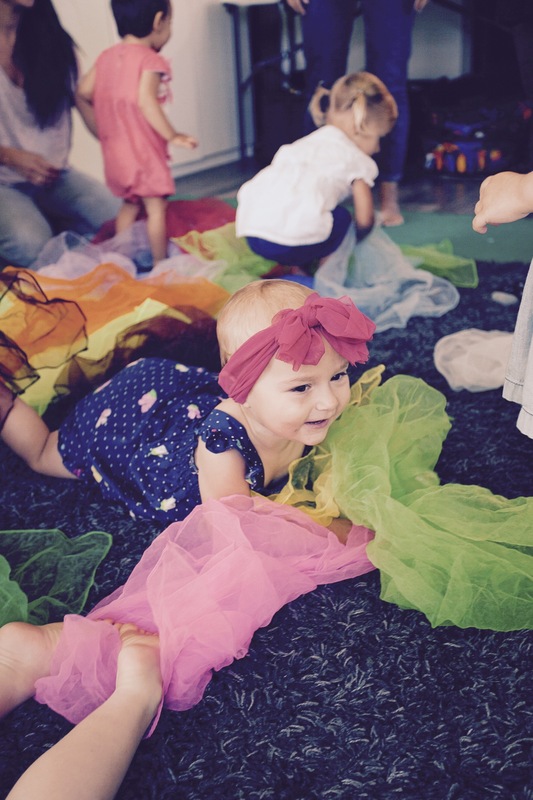 All the Music Together centers across San Diego county were invited by KUSI last Summer to talk about the importance of early music education. Take a look!